Google may be a global company, but they’re headquartered in Mountain View, California in the United States. The global economy has become so healthy that many companies are now considered to be global. However, most will still consider a specific country to be home as they have the most experience and the most connections there. This has caused Google to launch many new services in the U.S. first, and then slowly expand them elsewhere. One of the features that have been limited by region is the Google Pixel‘s Call Screen feature and now it’s rolling out to Pixel 2 and Pixel 3 users in Canada as a beta. The slow expansion of features and products from Google to other parts of the world has caused many people to not get excited when something new is announced. It’s taken a while for Google to get services such as Google Pay launched in other countries. We saw this same thing when the company announced the Google Home and with the introduction of Google Assistant. Many will put the blame on Google, but in some cases that just isn’t fair. Depending on the feature and/or product, the regulatory process can take a lot of time to get approved. In any case, Google Pixel owners in the United States have had the Call Screen feature for a while, but it had yet to be made available in other countries. Google has announced that starting today Pixel 2 and Pixel 3 owners will be able to opt into the Call Screen beta. This feature is powered by the Google Assistant and it lets you screen a phone call that you are currently receiving. While the call is being screened you will see a transcript of both sides of the conversation and then given the ability to act on the call. This can mean hanging up, answering, reporting it as spam, or using the Google Assistant to reply to their initial pitch with a “Tell Me More” option. 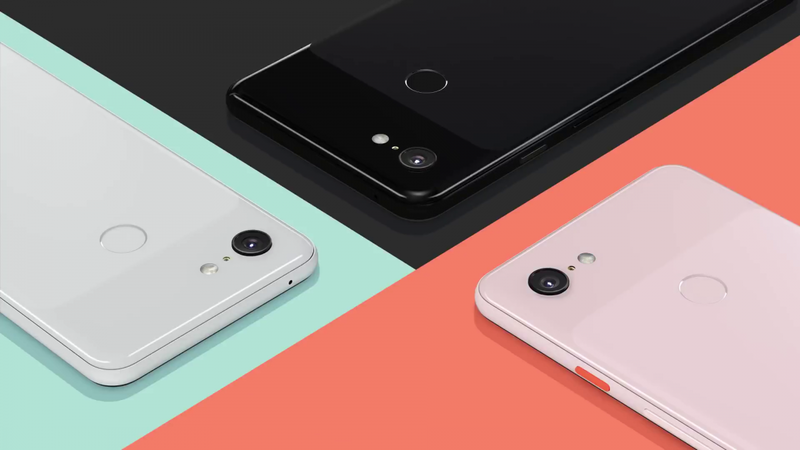 We are told that select Canadian Pixel 2 and Pixel 3 owners will receive an email telling them about the new beta, but it is open to all by opting into the beta here.